Something FREE for landlords. Find your next tenant in our new free-to-use website. 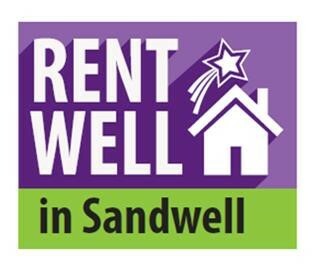 Sandwell Council have launched a FREE advertising website for landlords to advertise their properties. Open to all good landlords* you can advertise your property to anyone who is looking for a home in Sandwell. Visit www.rentwellinsandwell.co.uk to discover more or to advertise your property now, free of charge. If you have any queries, please contact Liz Mooney on 0121 569 5256. * Landlords should be members of one of these professional / trade bodies – Midland Landlord Accreditation Scheme, National Landlords Association. Residential Landlords Association, Association of Residential Letting Agents. 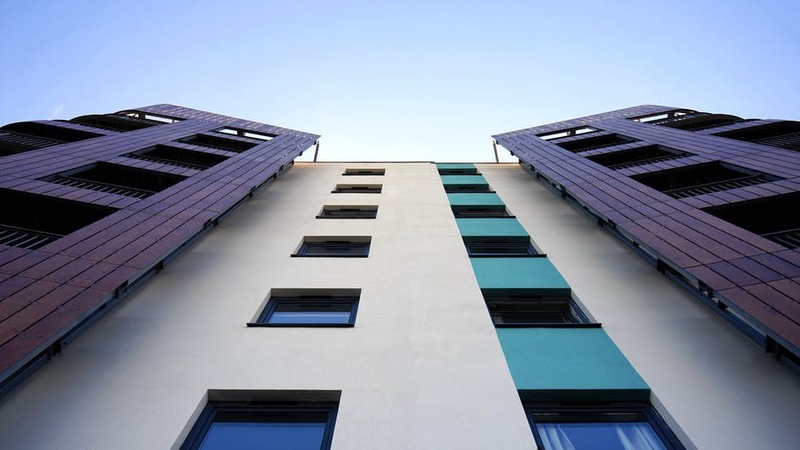 Please also have the appropriate dates for the certificates, appropriate telephone numbers and email addresses of the people associated with the property to hand to add to the application, which will speed up the application process.